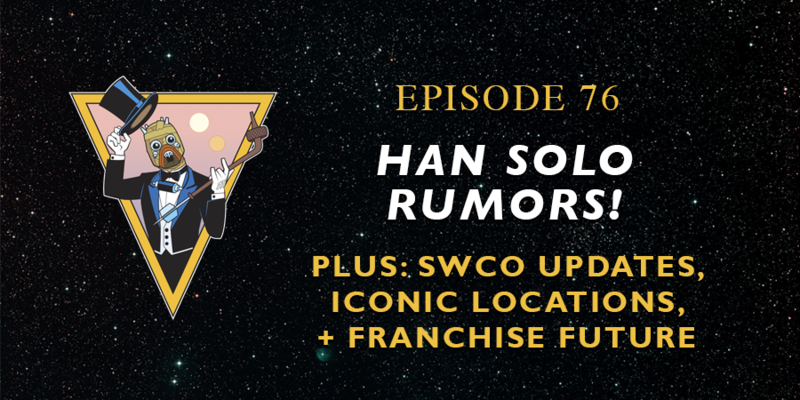 On this episode of Unmistakably Star Wars Eve, Beks, Devin, and Jeremy sit down to talk about newly released details about the Han Solo film and what that might mean for the star wars franchise. Jeremy comes to a new revelation about himself. What will the future of Star Wars look like and Lucasfilm moves forward? What should we expect from episode 8 when it comes to Leia. Star Wars Celebration wish lists.